Modern biomedical advancements continue to have enormous impact on grasping basic concepts in our lives like health and sickness, life and death and even how we understand the very notion of humanness. 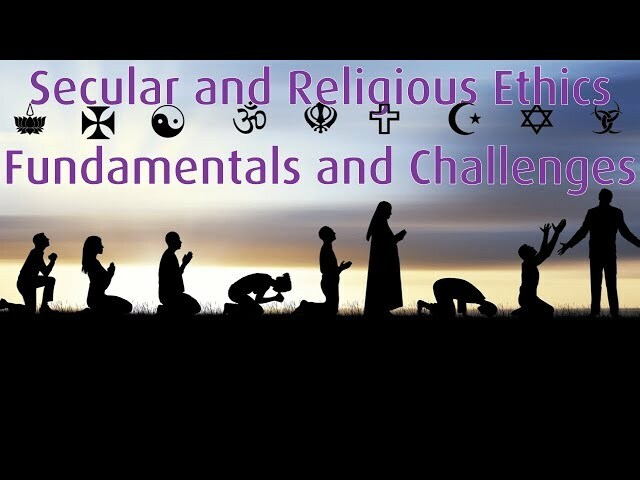 These advancements, along with their ethical implications, managed now to spread all over the globe and Muslims living either in Muslim-majority counties or somewhere else represent no exception in this regard. Contemporary academic researchers have demonstrated that the mode of receiving, and interacting with, this modern biomedical technology is dependent on the so-called people’s “local moral worlds”; hybrid religio-ethical, cultural and socio-political concepts and values. 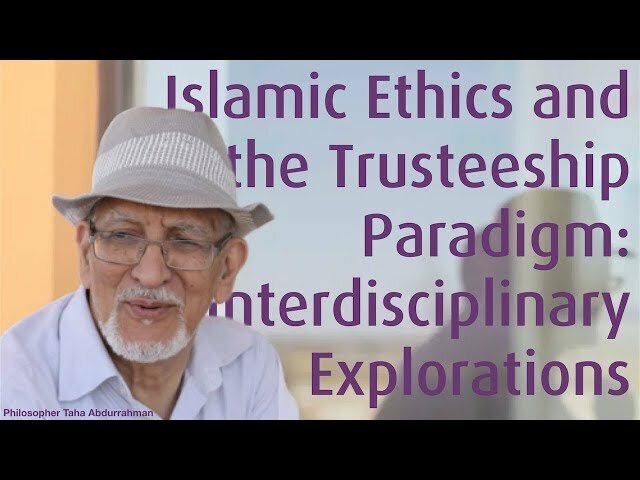 As far as the Islamic tradition is concerned, coping with the ethical challenges posed by the breath-taking modern biomedical advancements was a daunting task for various reasons and interrelated factors. Since the 1980s, pioneer work has been done by religious scholars and biomedical scientists especially on the collective level (e.g. Fiqh Academies) to address the ethical questions raised by modern biomedical technologies such as organ transplantation, In Vitro Fertilization (IVF), cloning and stem-cell research. 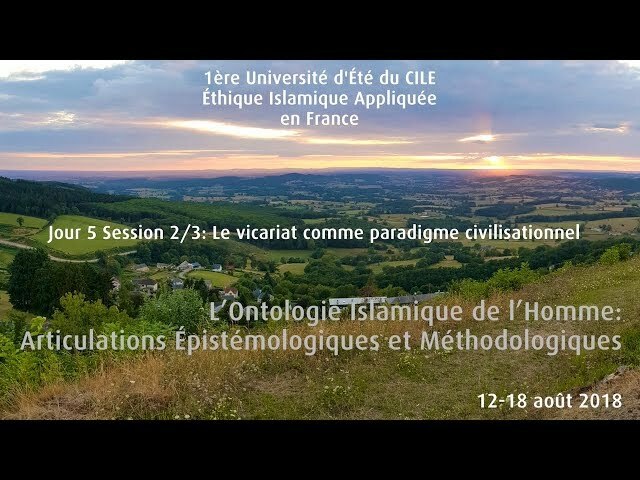 CILE will conduct analytical and critical academic research on the vast and rich pre-modern and contemporary normative discussions within the Islamic tradition. 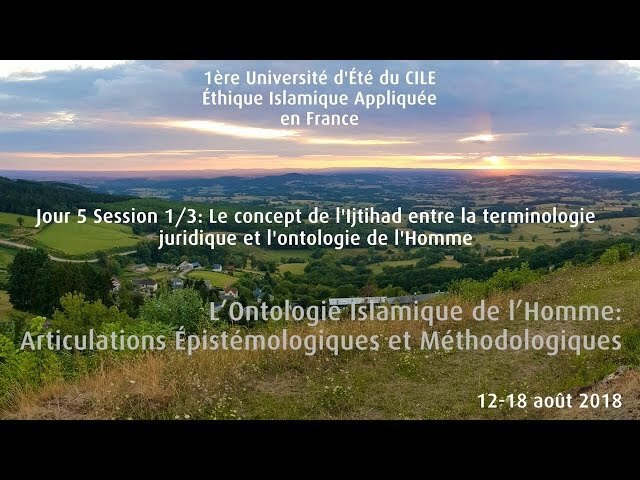 Additionally, CILE will facilitate in-depth discussions and deliberations on new issues by raising and addressing critical questions not only challenging for the Islamic tradition but also for the field of bioethics in general, e.g. how the concept of “human being” should be approached in the age of this dramatic scientific progress which transformed many of what we always thought to be unthinkable into routine practices in our daily lives. 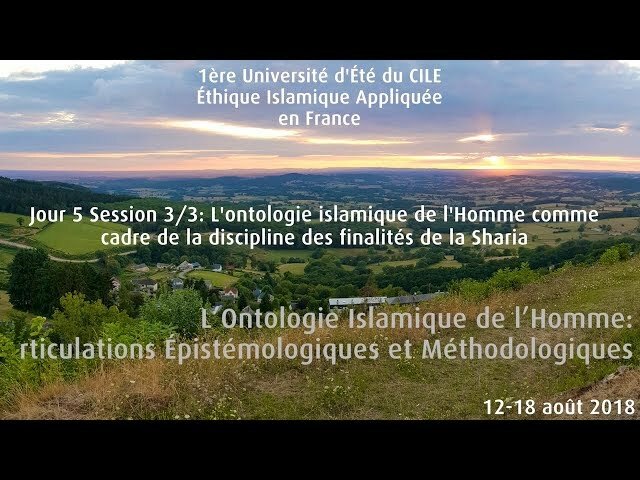 [Update: Photos] Lecture "Islamic Ethics & Genomics: Specialized Knowledge as Public Discourse"
What role do our genes, and the whole genome in general, play in our material and non-material makeup as humans? What can these genes do and what can they not do? The panel addresses a number of the core ethical questions and challenges that the institution of the family will have to face, both today and in the near future. The Research Center for Islamic Legislation and Ethics (CILE) resumes its series of events for the new academic year by organizing a public lecture on “Islamic Ethics in Era of Genome”. 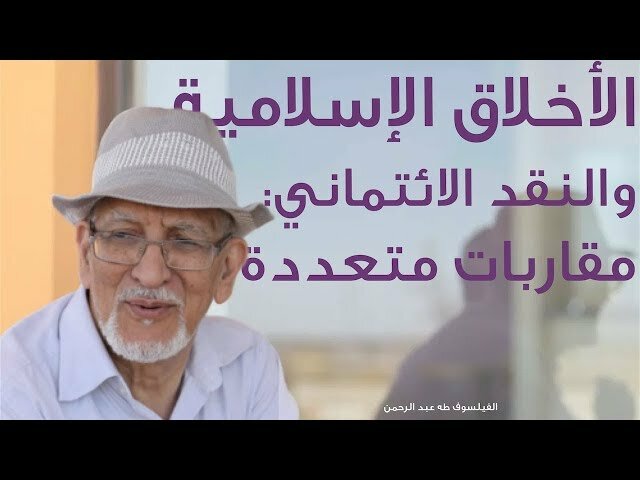 D3S1 Mohammed Ghaly "Maqasid and Bioethics: From the Thin to the Thick Approach"
D4S1 Mohammed Ghaly "The Phenomenon of Medicalization and History of Islamic Discourse"
D3S1 Mohammed Ghaly: Physicians as Co-Muftis?